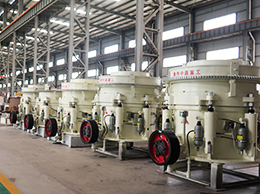 Zhongxin Heavy industry, a modern mining machinery manufacturer, is specialized in researching and developing, manufacturing and selling multi-cylinder hydraulic cone crusher.One 20000m2 standard workshop has been built in the first phase with annual production capacity of 100 sets multi-cylinder hydraulic cone crusher and comprehensive annual output value of RMB 160,000,000. 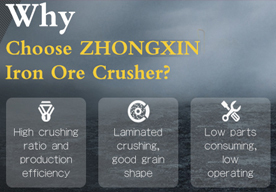 Zhongxin XHP cone crusher has become the No.1 brand of multi-cylinder hydraulic cone crusher in China. 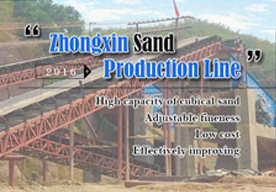 Design Description: First of all bulk materials from large silos were uniform delivery by ZSW600×130 feeder to PE900×1200 jaw crusher, after jaw crusher primary crushing, they were transported by belt conveyor to transfer hopper, transit silo stone by the inertial vibration feeder to the conveyor belt to symons cone crusher and large silos, respectively, by sharing large silos inertial vibration feeder evenly sent to symons cone crusher for secondary crushing, the materials after secondary crushing were delivery by a belt conveyor to 3YK2460 circular vibrating screening process, eventually forming 0-5mm, 5-10mm, 10-20mm, 20-30mm, 30-80mm five finished product which were transported by belt conveyor to the finished product stockpiles. 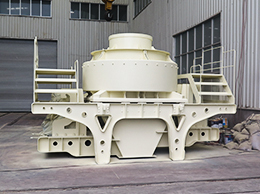 Design Description: This is a stationary three-stages crushing plant, including ZSW490x110 vibrating feeder+ PE750x1060 jaw crusher+ XHP300 hydraulic cone crusher+ 4sets belt conveyor+ 2YK2160 circular vibrating screen+ 3YK2160 circular vibrating screen. 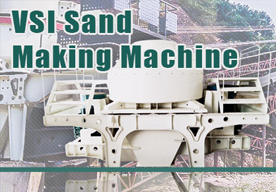 The design capacity is 200 t/h, with the function of crushing, screening and reshaping. 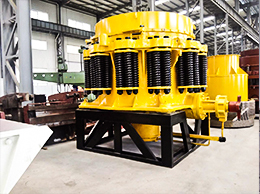 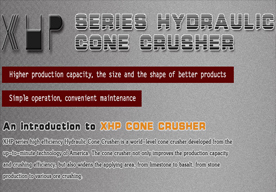 The ADVANTAGE of this line is: XHP300 hydraulic cone crusher, its’ second-to-non crushing performance make customer save the cost and the crushing line makes the customers get more cubic shape material, which can sell pretty good price in market. 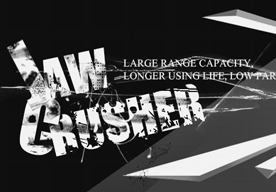 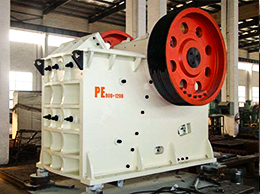 Design Description: Big raw river stone will be fed into jaw crusher for primary crushing by vibrating feeder. 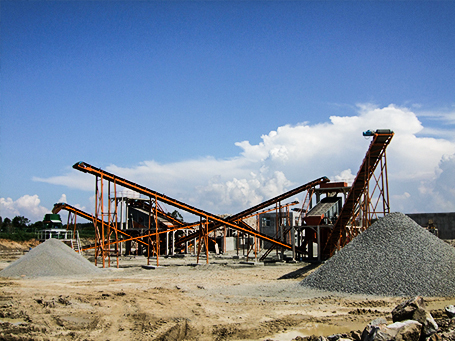 After primary crushing, the material will be transferred to secondary crushing machine like Hard Material crusher for further crushing. 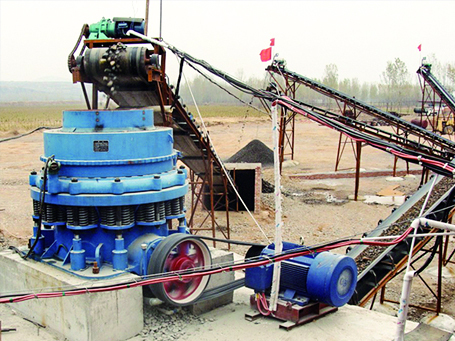 Usually, we will equip the river stone crushing & screening plant with multi-deck vibrating screen. 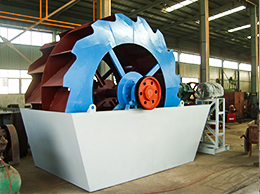 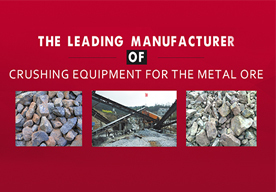 The vibrating screen is a key equipment to sieve the crushed stones into different grades. 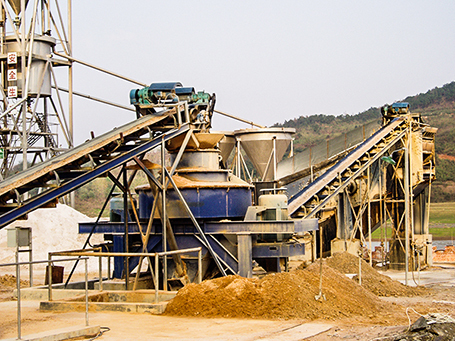 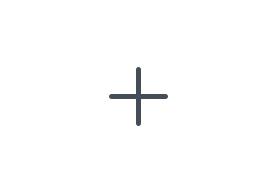 The crushed stone that meet the demands will be transported to the stockpile, the other will be sent to secondary crusher for fineness crushing. 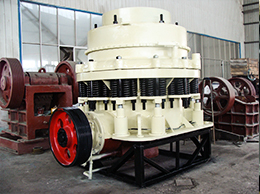 In the plant, raw river stone will probably be fed into jaw crusher for primary crushing by vibrating feeder. 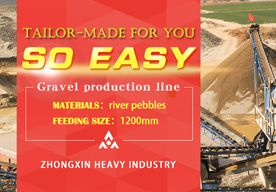 Leave your needs, Our sales manager will contact with you as soon as possible.